Pune, known as the oxford of the east, is a cultural, educational, spiritual and social hub. With a vast horde of attractions and places to see, there are plenty of tourists who visit the city each year. But as always, when you travel to some place new, the first question you need to address is where will you stay? Don’t worry; we’ve got you covered. Take a look at some of the best neighbourhoods to stay in when visiting Pune. Located closest to the airport (hence the name), Viman Nagar is an up and coming bustling locality. With the international airport just a few minutes away, and the two largest malls in town, Phoenix Marketcity and Inorbit, practically at walking distance, there is a lot to do in Viman Nagar. A large number of IT companies have recently set up base here and a variety of 3 to 5 star hotels have made themselves comfortable as well. Viman Nagar has tons of eateries to enjoy and the lively Koregaon Park is just 3 to 4 kilometres away. For those looking to enjoy the nightlife in Pune, Koregaon Park is your best bet. This locality is the prime centre that buzzes with the pulse of the city. Clubs, restaurants, spas, parks, movie theatres and shopping centres are in abundance here. Koregaon Park also houses the infamous Osho Ashram. The by-lanes of Koregaon Park are home to a variety of huge bungalows owned by the cream of the cream in Pune, and you can even find many quaint little hotels to stay in here. The area around the original Gymkhana (sporting club) in central Pune is known as Deccan. This is one of the oldest parts of the city and is home to the families that have lived in town for generations together. Deccan is the ideal place to live in if you want to see the more cultural or historical side of Pune. The prestigious Shanivar Wada, towering Pune University, soulful Kelkar Mueseum etc are all fairly close. 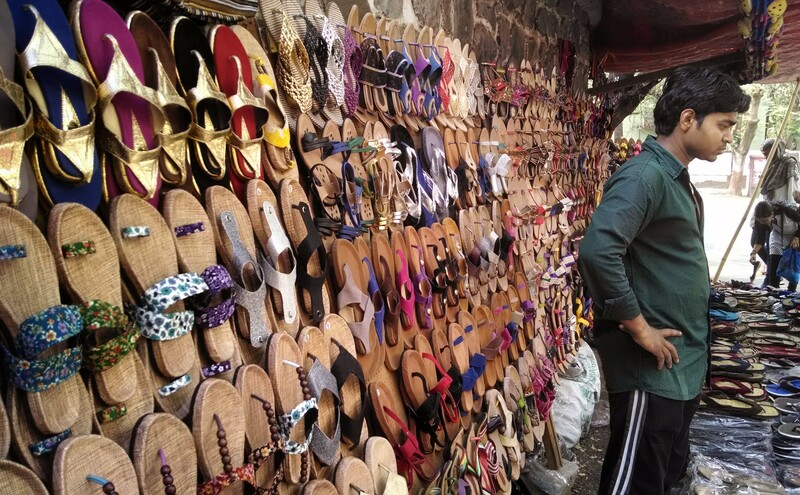 FC Road (Fergusson College Road) offers a lot of options for street shopping, while JM Road (Jungli Maharaj Road) is packed with the maximum number of restaurants and food joints in the city. While Deccan holds more traditional Maharashtrian history, Camp is known for a cosmopolitan one. It is called ‘Camp’ due to the Pune Cantonment base and houses Southern Command headquarters of the Indian Army. In Camp, one can find a large number of restaurants, cafes and stores that have served generations of patrons. In the vicinity, you can also find the beautiful Empress Garden, the racecourse and other sites such as a lovely Jewish Synagogue. Paying Guest in Pune, PG in Pune, Hostel in Pune, PG in Pune Vishrantwadi. • Room type is sharing. • Advance Refundable deposit Rs.5000. • Require documents are Company Employee ID, PAN & Aadhar copy and 2 Photographs. • Outside Food and Food Cooking are not allowed. • Guests are not allowed. • Smoking and Alcohol Drinks are not allowed. • One Month Advance Notice before leave else 1 month rent will charge.